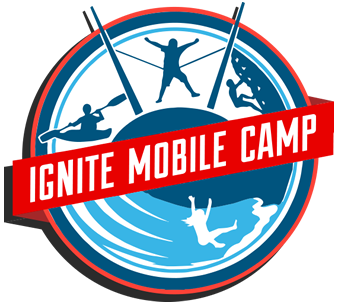 Located at La Croix UMC, campers should start getting ready for action-packed Ignite Mobile Camp that brings the fun of camp to you. 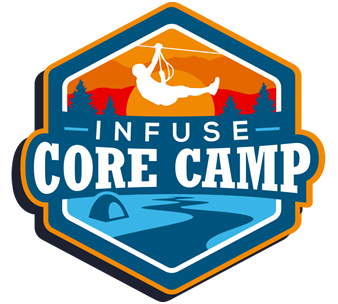 Get ready for five full days of exciting activities, adventures and learning about God at your local United Methodist church. 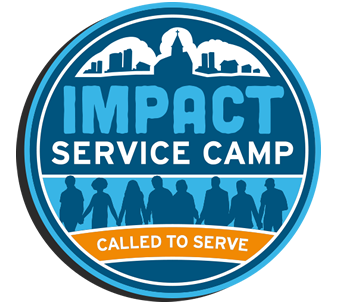 In partnership with Eagle Lake, highly trained college-age staff does life-on-life ministry with every camper.